One of the many reasons why people were initially excited about Pokemon GO was thanks to its first trailer. 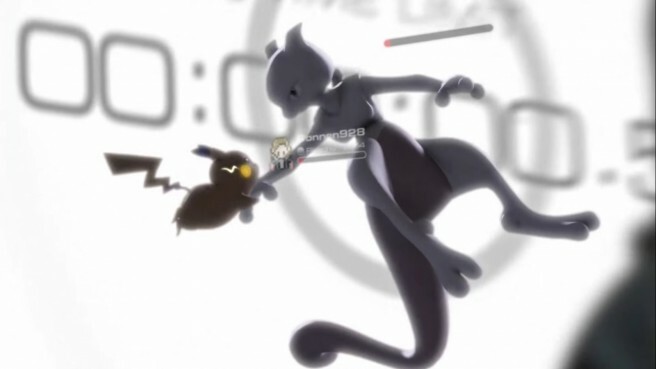 A number of neat things were shown in that video, such as a greater tie in with augmented reality and a big group of players battling Mewtwo in Time Square. If Niantic CEO John Hanke has its way, Pokemon GO will more closely resemble the trailer in the future. Niantic CEO John Hanke appeared on stage with Epic Games chief executive officer Tim Sweeney for a chat at the Samsung Developer Conference 2018 earlier today. Hanke mentioned that the company wants to take advantage of improved technology, including deep learning, 5G networks, and better hardware. By doing so, Pokemon GO could be more like its debut trailer. Also during the chat, Hanke said that Niantic wants Pokemon GO to be something that is always a part of your life rather than something you play for a bit. One of the first steps towards that is the new Adventure Sync functionality in which the game synchronizes with health apps that count your real life steps. Players can then progress and hatch Pokemon Eggs more quickly.